Greatest Running Scene In A Movie? 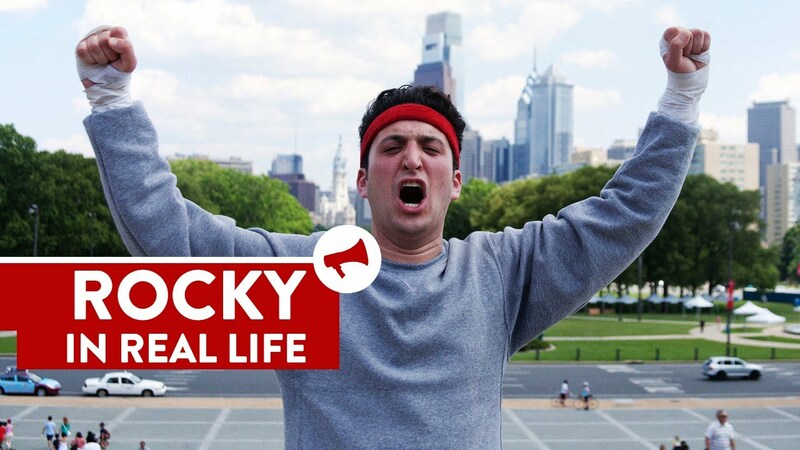 Check out the recreation of Rocky’s epic run in real life. The video takes inspiration from the training montages in both Rocky and Rocky II, and the final sequence includes a mob of 100 kids between the ages of 8 and 15 running with Rocky up the steps of the Philadelphia Museum of Art. To see the original clip click here. If you want to get into running take a look at the following post which showcases The Best Running Apps.